THE BLOG: SWEET: Wired: Photog combines math and art. 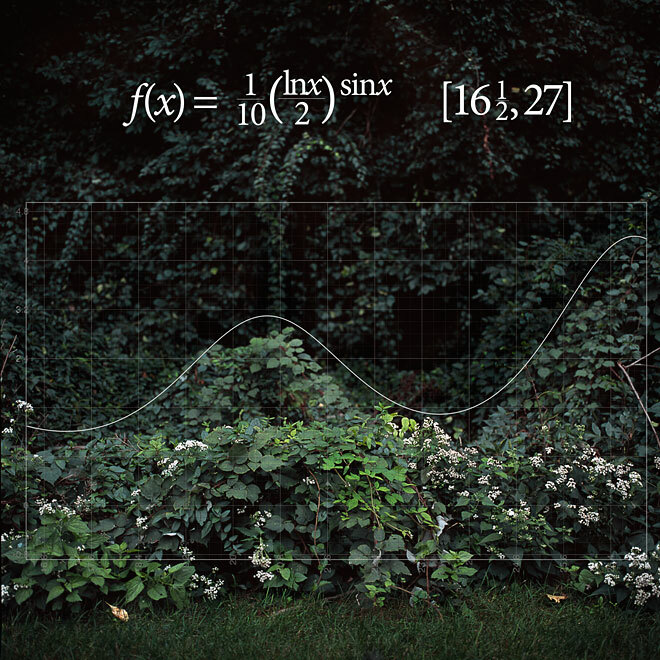 SWEET: Wired: Photog combines math and art. Those who know me well know that though I despise doing (most) actual computations, I actually have a pretty big love of math (quantum physics specifically). Well anyway, I have always thought that there is a certain beauty to the on-the-surface-simplicity of a math equation and it's underlying complexity. Well, Nikki Graziano combines her math and photography backgrounds to make images that really appeal to me on a purely aesthetic level, besides being sweet on a totally geeky level as well. Found via WIRED.com, so you know, go check them out. (they are awesome). Love this -- missed it on wired! Kind of wish I had my TI89 handy to really see that the function graphs out like that!